Is innovation essential for your start-up? The answer is short and simple – YES! And it’s not just in the product that you need to innovate; you need to promote innovation in the workplace. And this is only possible if you have the right attitude. How do you promote innovation in the workplace? Before you take the steps to attain this goal, you need to understand the basic difference between creativity and innovation. Creativity involves ideas while innovation implies the implementation of these ideas. 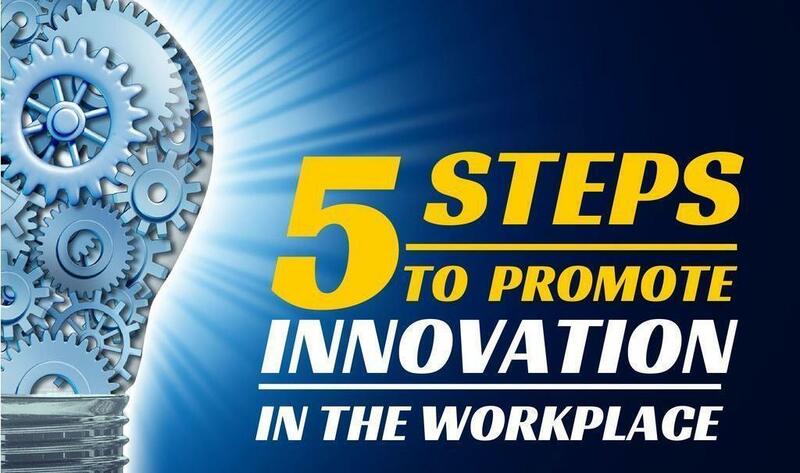 Let’s take a look at the steps you need to take to promote innovation at the workplace. Step 1: Cultivate the right attitude. If your employees are just too afraid to speak up in front of you, they won’t bother to share their ideas with you. Cultivate the right attitude; not that of a ‘boss’, but that of a ‘leader’. Make sure your employees look up to you, and feel free to discuss whatever innovations they think will do good to the organization. It will open the floodgates of ideas and approaches; and your business will benefit from their endeavors. Step 2: Hire the right people. Individuals who love what they do and look forward to work are the best choices. Hire them. Look for passionate, focused people who believe in dreams and have the capability to achieve them too. Also, keep in mind that your team members share the same vision about the organization, the product and the service. This will align their goals with yours and the team will work together as a single unit instead of an assortment of individual units. Step 3: Re-imagine workplace environment. Today’s workplaces are maddening – what with the continuous emails, calls, conferences. Make sure the work environment is relaxed and cheerful. It will ensure the best from every team member. Rethink the conventional pattern; a 9 to 5 routine in an office with whitewashed walls may not be the best place for innovative thoughts. A flexible approach works out to be a better option. Consider how to get the best from your entire team. Step 4: Encourage employees. Put together a team of individuals with different capabilities, approaches and backgrounds. And welcome solutions to innovate sectors of the organization. It need not be about the innovation of the product only. Allocate time for brainstorming sessions and urge people to be part of them. Training sessions to learn innovation techniques such as mind-mapping or lateral thinking may also prove to be advantageous for the employees at your organization. Step 5: Reward innovation. Just persuading people to be innovative won’t do; you need to offer an incentive for them to do it on their own accord. An awards scheme to recognize the innovation in your employees can be an ideal way to do it. It is not the reward but the recognition that matters. And also keep in mind that you need to enhance your tolerance levels to put up with mistakes. Give people the opportunity to learn from their mistakes. Don’t put off innovations, even if the ideas don’t always work out. With a little effort, you will be able to create a work environment that promotes innovation. Successful businesses don’t depend on a handful of people to come up with improvements. Instead, they create an environment conducive to the promotion of innovation. 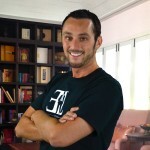 And this results in their success – not only in their products or services, but in every aspect. Encouragement and empowerment of employees is important to attain this goal. And you need to have the right approach to make it real. Focus on how your employees can be at their best; and they will do their best for the organization too.